Once you know who will be receiving the direct mail piece, you can better understand what messaging will encourage action. 2Don’t print all the information about your event in an expensive direct mail piece. Instead, print just enough information to entice visits to your website, where they can read the balance of the information – and take whatever action you’d like. 3One powerful feature of the human brain is its consistent need to resolve dissonance. For example, try singing the ABC song and stop on P. Notice the feeling of dissonance – the desire to get to Z – in your mind. In the same way, you can create dissonance with your direct mail piece. For example, a mysterious question that can only be answered by visiting your website. 4The problem with direct mail is that it’s hard to measure, unlike the Internet. The solution to this problem can be easily resolved by creating a unique URL that you can track with Google Analytics. Alternatively, you could use UTM tags. 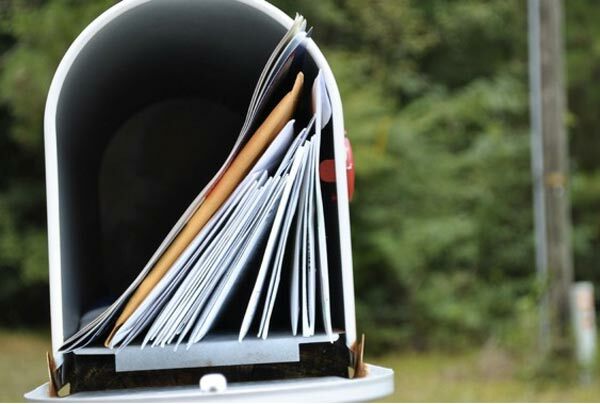 Direct mail is often treated separately from online media. But you can get more out of each channel when they function as a unit. How do you integrate direct mail and social?John Haydon delivers social web strategy solutions for “the quick, the smart, and the slightly manic.” Curious? Then connect up: Contact John by email, see his profile page, visit the John Haydon blog, follow him on Twitter and Google Plus or leave a comment.